With our growing range of products and customer requests for bespoke applications, our design team have been working hard to increase efficiency by speeding up the concept to production phase. The advancements in 3D printing technology means we can now take our Solidworks CAD drawings from screen to physical prototypes within a matter of hours. 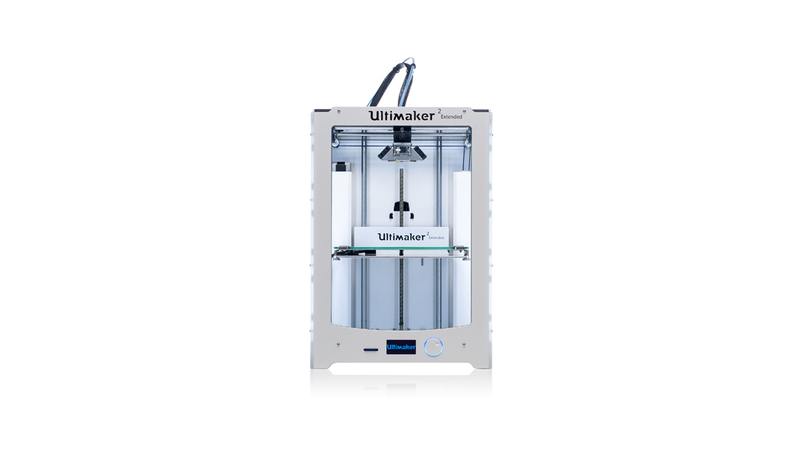 With an accuracy of 20 microns our Ultimaker can produce 3D printed parts with a very smooth finish in a range of materials from PLA to ABS. Whilst our design team have been putting our Ultimaker to good use, we still don’t think they have produced anything better than the World’s Smallest Cordless Drill! Advances in rapid prototyping technology have introduced materials that are appropriate for final manufacture, which has in turn seen our modifications incorporating directly manufactured finished components. We see the ability to create complex geometry parts, control and create multiple density, stiffness and other material properties as a key aspect in the development of our lightweight product innovations.